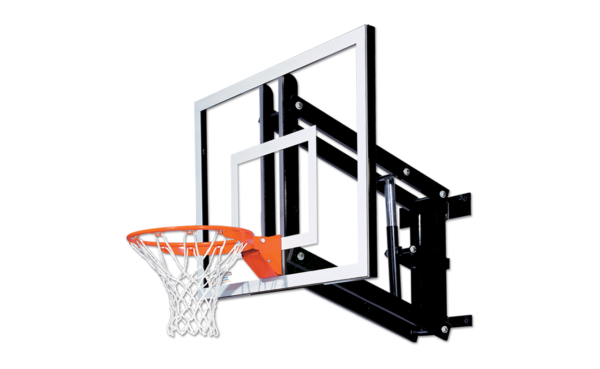 Goalsetter GS48 Wall Mount basketball hoop is an excellent system for intermediate level players. The glass backboard on this system will provide a superior rebound for the players bank shots when compared to an acrylic backboard. 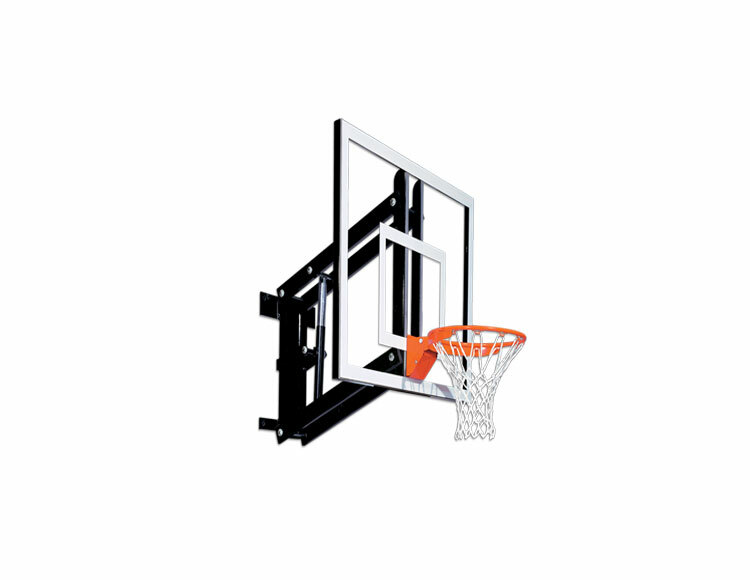 The size of the backboard is 2 ft. smaller than regulation size (72 inches), but is suitable for a smaller court and younger players. The system has an adjustable height crank that will change the rim height from 7 ft. to 10 ft. with infinite increments in between. This system also comes with a factory honored limited lifetime warranty. The smallest in the wall-mount basketball hoops line up, the 48″ x 32″ Goalsetter GS48 is the obvious choice when space for a basketball goal is limited and backboard height adjustability is desired. You will find the same ease of adjustment, durability, and ease of installation that are hallmarks of the Goalsetter line in the GS48 basketball goal. 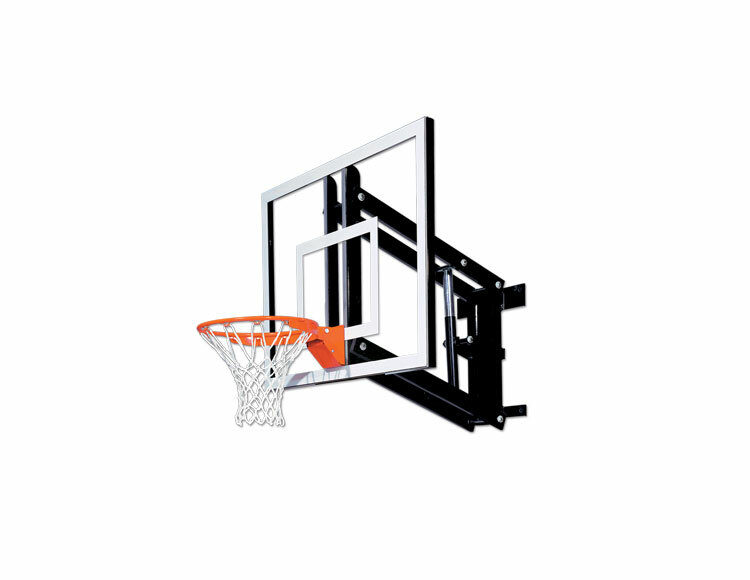 With a height adjustment range of 7′-10′, you can set your basketball goal to the optimum height as your kids continue to play and grow.